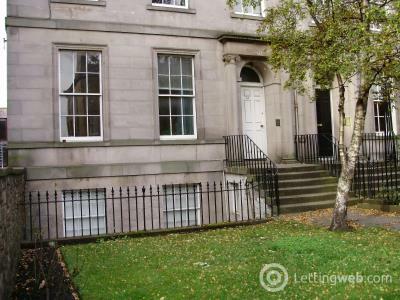 1st floor flat available to rent unfurnished. 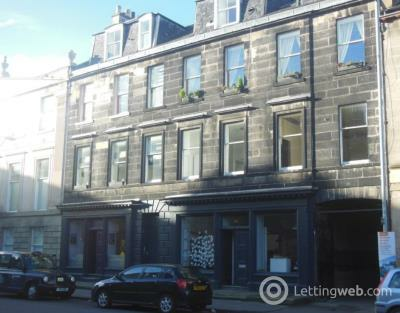 Ideally located for Edinburgh City Centre. 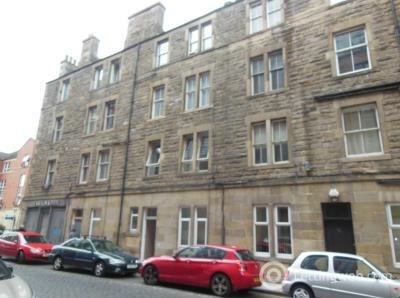 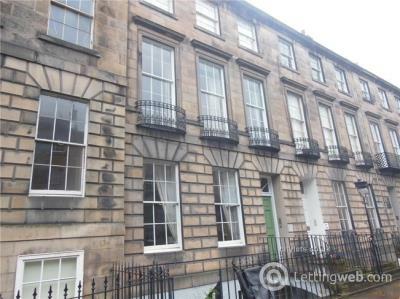 Well located two bedroom ground floor property, located at the top of Leith Walk/Elm Row. 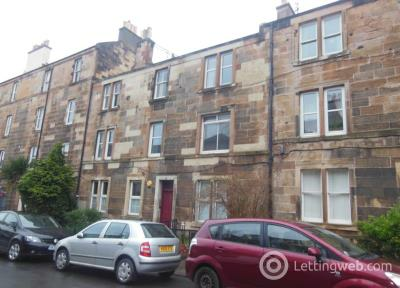 Bright & spacious 2 bedroomed property situated at the bottom of Leith Walk, Edinburgh. 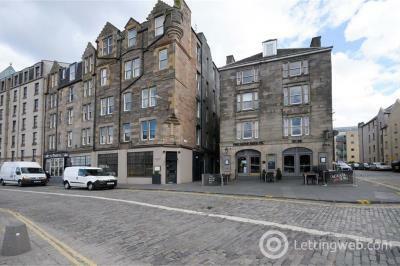 Delightful one bedroom basement property located on Leith Walk. 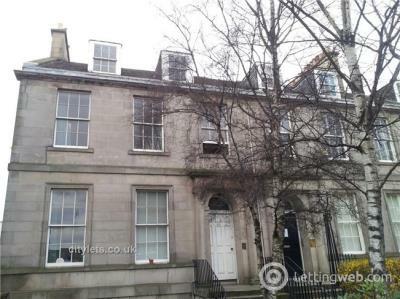 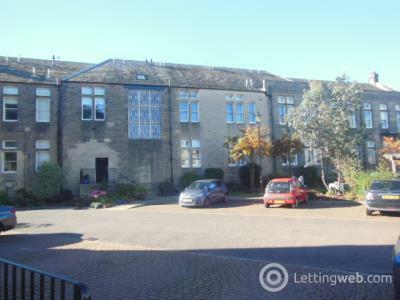 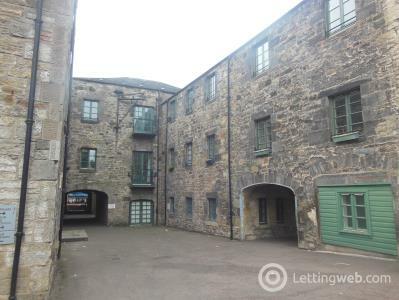 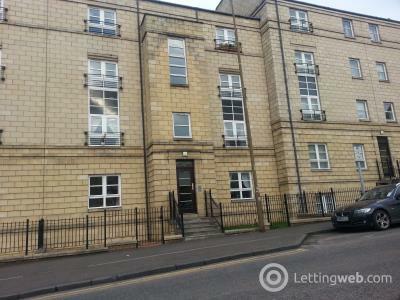 Beautiful unique 2 bedroom first floor flat within converted hospital building. 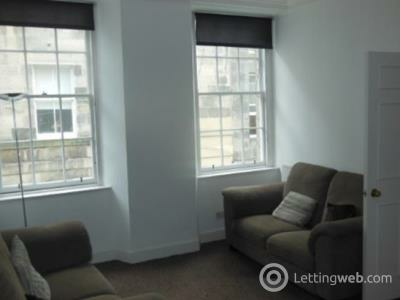 Lovely 2 bedroom furnished property in Newhaven. 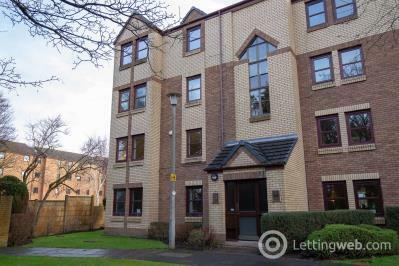 Modern, well presented one bedroom top floor property. 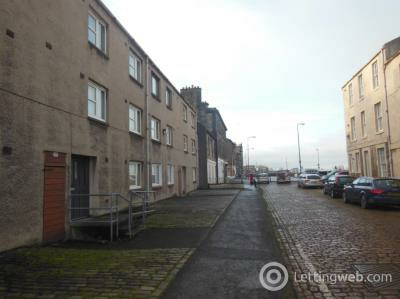 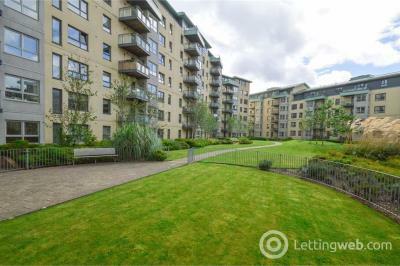 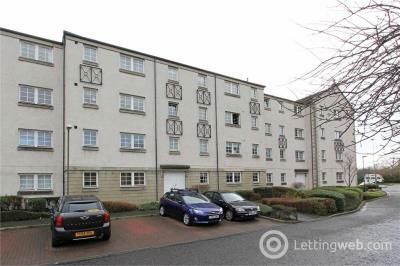 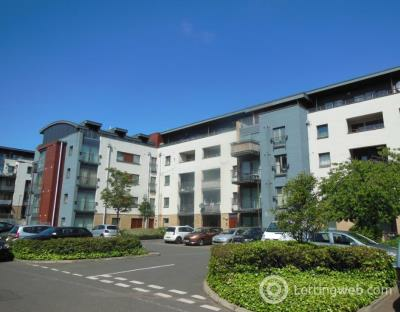 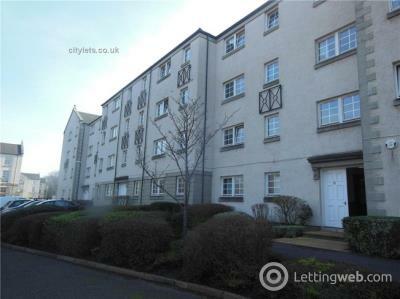 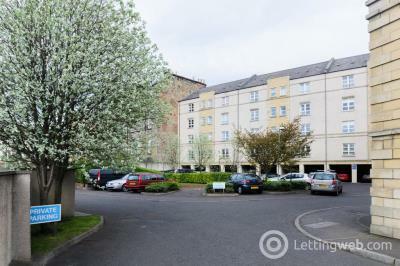 Bright two bedroom furnished property located within the popular area of Leith. 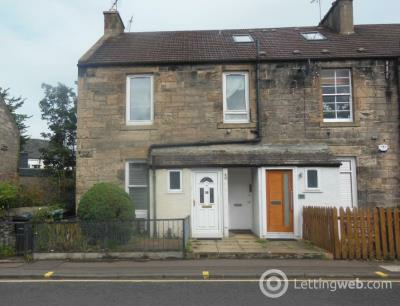 Lovely lower flat in terraced cottage set in pleasant courtyard offering flexible accommodation. 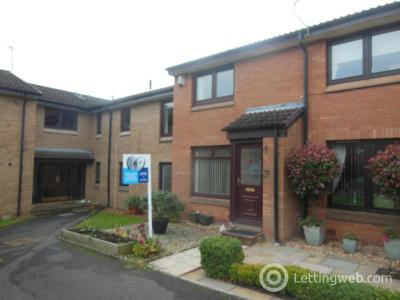 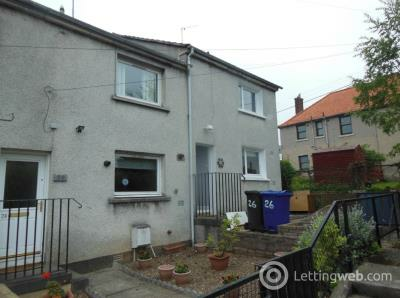 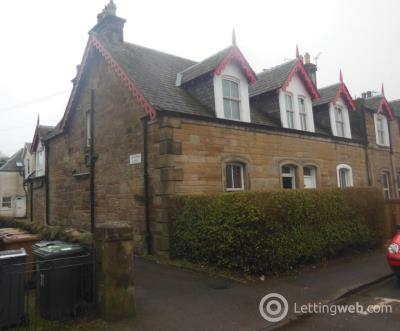 Lovely traditional 1 bed lower villa in the popular Davidson Mains area. 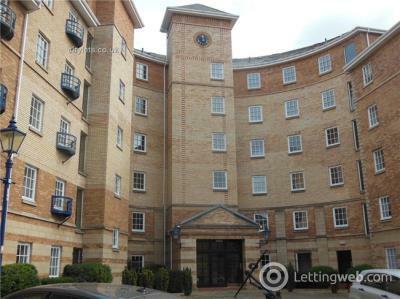 Spacious & furnished 1 bed flat located close to City Centre.